It is your LAST chance to give blood for the 2018-2019 school year! Your donation can make a difference in the life of a loved one, friend, or stranger! 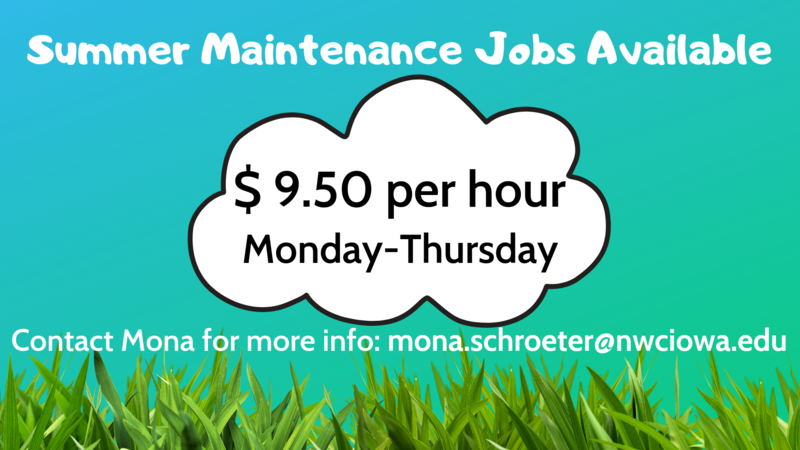 Tuesday, April 23rd @ 10:30AM to 4PM! Wednesday, April 24th @ 10:30AM to 4PM! 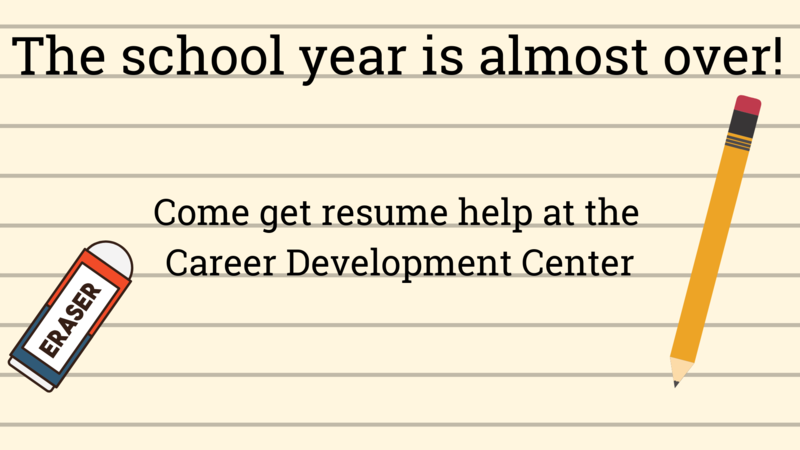 Schedule your appointment to save a life today! Please click this link http://www.lifeservebloodcenter.org/ or call LifeServe Blood Center at 800.287.4903. All Registered Donors will receive a coupon for FREE FROZEN CUSTARD generously donated by Culver's of Sioux Center! 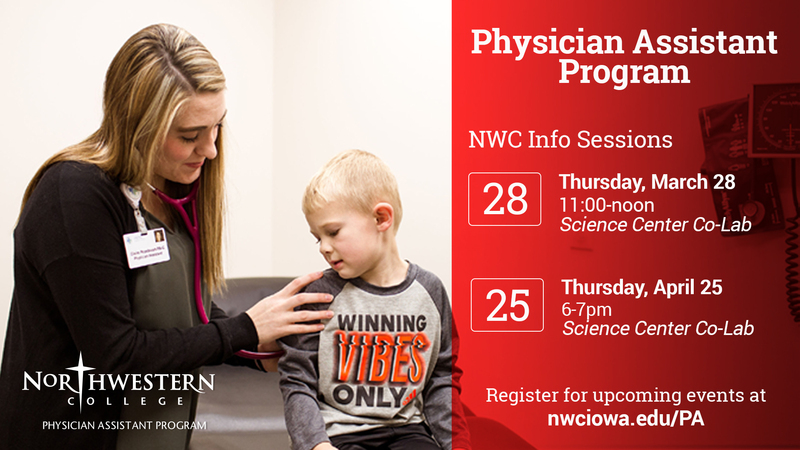 Open to NWC Students and Employees Only. Come join us! 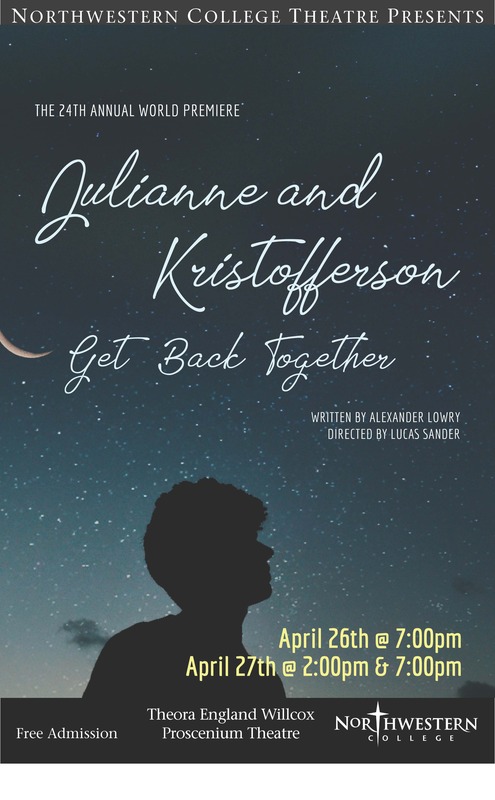 NWC Theatre presents the World Premiere of "Julianne and Kristofferson Get Back Together"
My Northwestern is a portal solution that provides members of the Northwestern College community with a single point of access to a limitless number of communications, web services, and community building. My Northwestern provides 24x7 access to administrative, community and academic services.